MINISTER of Housing and Infrastructure Development Ronald Chitotela has told Parliament that Government has raised K236 million from toll fees between January and May this year. 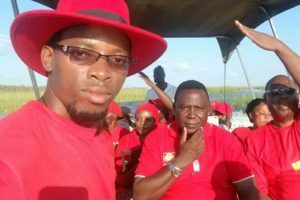 And Mr Chitotela said the Patriotic Front (PF) government intends to construct 20 toll plazas of varying architectural designs across the country by the end of this year. 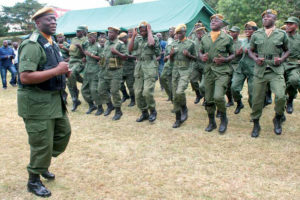 “Between January to May this year, a total of K236,947,467 was collected through toll fees and 141 direct and permanent jobs have been created for young people,” he said. Mr Chitotela said in a ministerial statement on the construction of toll plazas and their impact on the Treasury, that the expected annual revenue from the 20 toll plazas is estimated at K670 million. He told the House that Government plans to construct additional 20 more toll plazas to bring the total number to 40 in order to increase its revenue for effective maintenance and construction of roads. “The selection of roads along which the toll plazas will be situated, will depend on commercial viability of the roads,” he said. He also told Parliament that Government is fully aware that some road users may be negatively affected by the introduction of toll gates due to financial-related challenges. 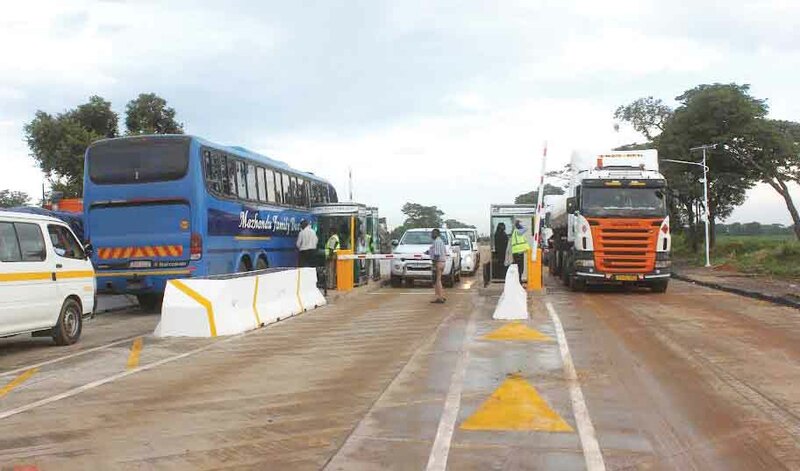 “Being a caring and pro-poor government, we have introduced measures to cushion the negative impact by providing discounts for frequent users and local road users residing within a 10 kilometres radius of the toll facilities,” Mr Chitotela told Parliament. And Mr Chitotela said the PF government firmly believes that moving in this direction will make Government realise the intended benefits of the toll fees. He said the three toll plazas in Mumbwa, Shimabala and Katuba, which are in operation, were constructed at an estimated cost of K90 million. And Mr Chitotela told the House that it is wrong to insinuate that Government has neglected North-Western Province in terms of road infrastructure because K2.4 billion has so far been spent on the Chingola-Solwezi road, and Mwinilunga Ikeleng’i road has gobbled K1.2 billion. He said the toll plazas will be put on the Chingola-Solwezi road and on the Solwezi-Kalumbila roads. 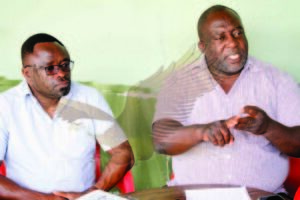 In contributing to debate, PF Milenga MP Mwansa Mbulakulima and MP Davies Chisopa wanted to find out how the money realised from toll gates is being used.